CUBE were assigned to match the beauty brand’s best selling products ‘‘LUNA Fofo’, ‘UFO’ and ‘LUNA Mini’ with the most influential social media stars in the Nordics. 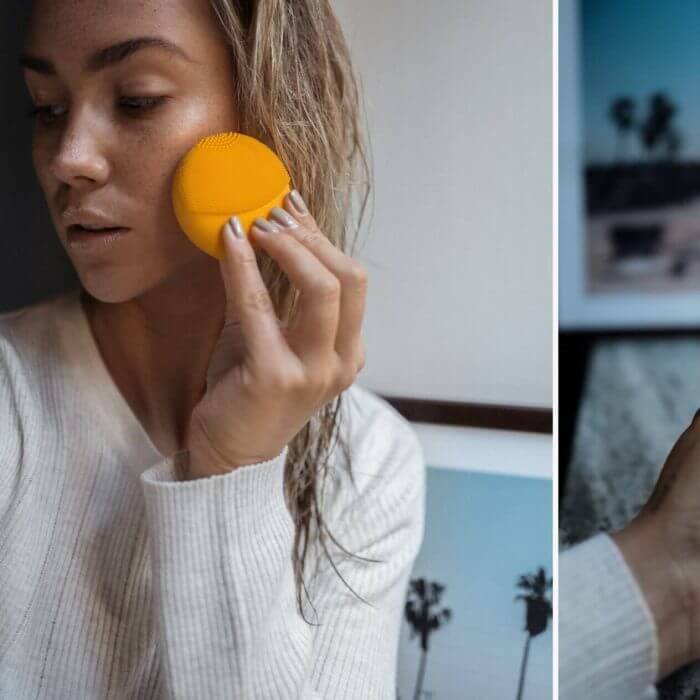 Presuming that the cutting-edge products may be new to many, followers as well as creators, it was necessary to have the creators try the products prior to posting their thoughts to thereafter communicate how they are used, step-by-step. A varied line up of Scandinavia’s top female content creators; Janni Olsson Delér, Angelica Blick, Lisa Olsson, Matilda Djerf, Sanne Josefson, Alice Stenlöf, Lisa Tellbe and Sendi Skopljak. 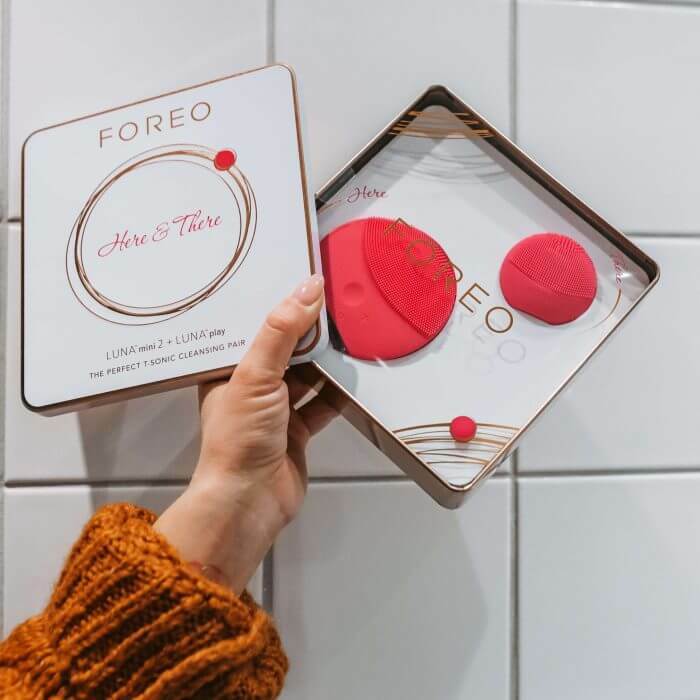 To add onto the creators getting to know the FOREO universe, two unforgettable trips were arranged; one to the breathtaking country of Iceland and the other to the beautiful SPA resort ‘Ystad Havsbad’ in South of Sweden. 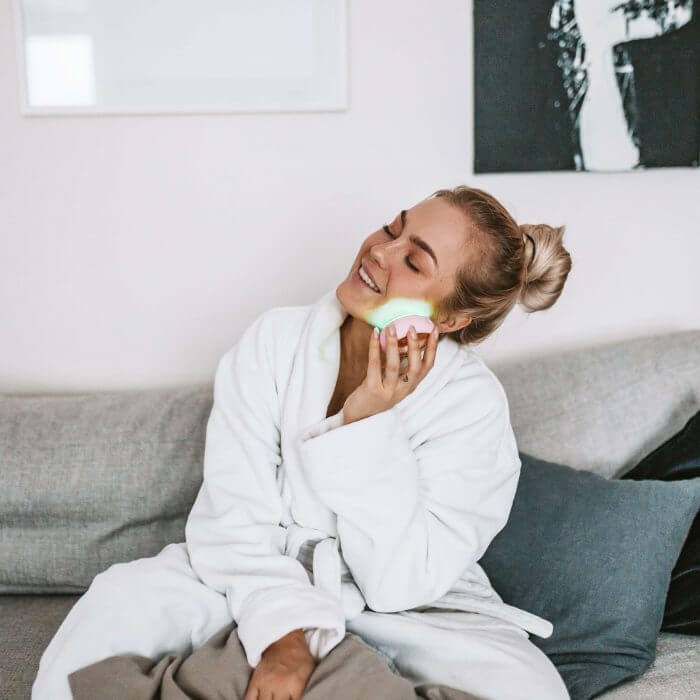 Influencer endorsement has efficiently and over the course of one year elevated FOREO as a top of mind beauty brand among millions of Scandinavian females.